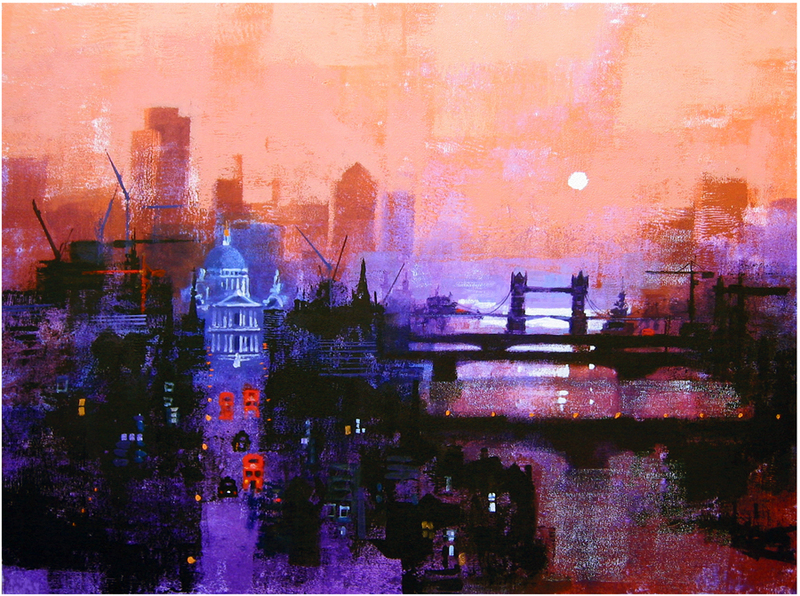 Colin Ruffell, London Daybreak. Print. A set of commissioned works will be on view at this year’s fair. Terry Beard, Column II. Acrylic, 1000mm x 750mm. © Image: Terry Beard/Works in Print. Terry will be one of 14 artists in this exhibition exploring colour as a primary means of expression. 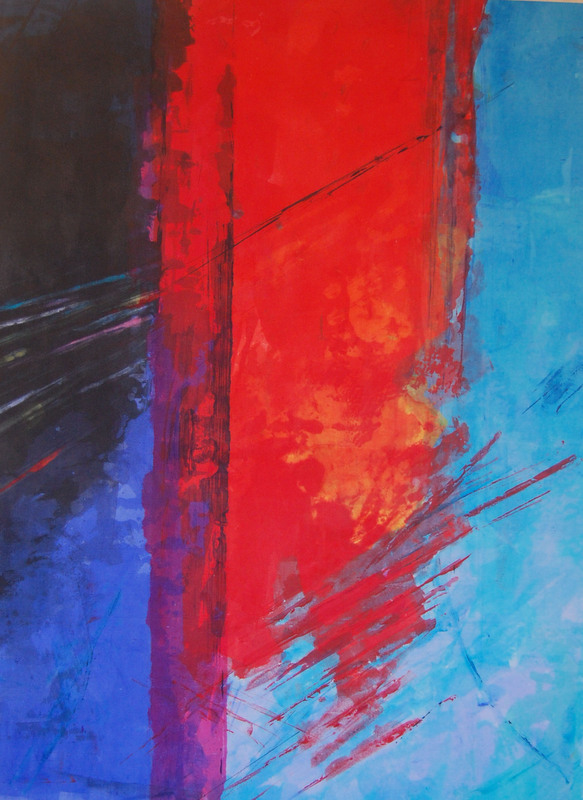 Pyramid Gallery, York, 22 March – 29 April 2014. Her work will be on view along with that of one other artist. Terry will open her studio to the public every weekend in July as part of the annual Cambridge Open Studios event. This two person exhibition will he held in the Georgian house built in the mid- 18th century where the horse-drawn fire engine was kept at the turn of the century. Johnny is one of 11 artists with works exhibited in the show ‘Deserts of Humanity’ at Morley House, Holborn. 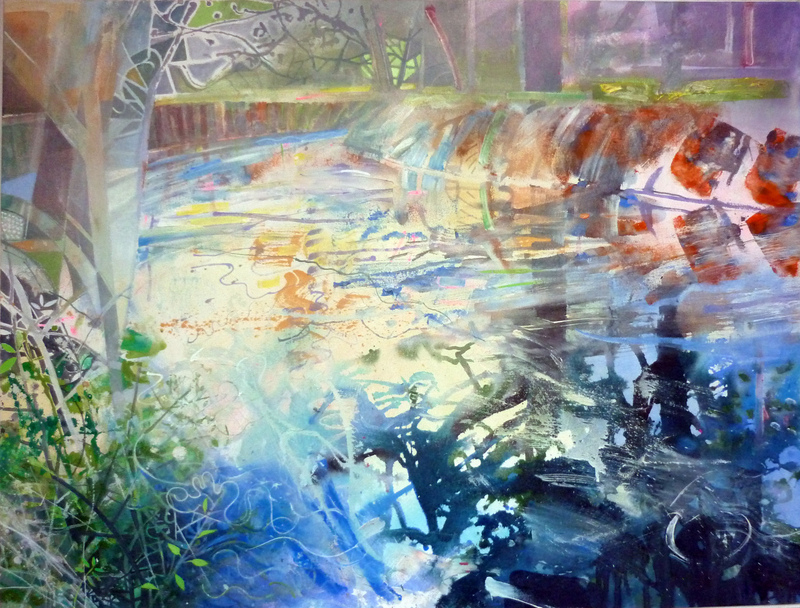 David Wiseman, River Bends, 2011. Acrylic, 100mm x 76mm. © Image: David Wiseman/Worksinprint. An exhibition reflecting on London by Britain’s longest running artists’ group.